It may surprise you to learn that many common ailments originate in the intestines and not in the place where symptoms appear. Yeast overgrowth, among others, is one of these cases. You may go to your doctor and describe a set of symptoms expecting that s/he will know immediately what to do. More often than not, you’ll walk out of the office with a piece of paper for a medication that you think will cure the problem. More often than not, it won’t. Your gastrointestinal (GI) system is loaded with bacteria and other microbes. Many of them are not only beneficial but essential for human health. When there is an imbalance between “friendly” bacteria and harmful microbes, however, your body will react. Physicians often overlook this important fact and don’t consider something as simple as changing your diet to restore balance and fix the problem. Taking a drug can actually make matters worse by killing good bacteria and pushing GI balance even further from normal. When your gut microbiome is out of whack, you may experience odd symptoms all over your body. Yeast is a type of fungus that is found virtually everywhere. That’s not a problem unto itself, as many forms of yeast are good for you. Certain yeasts are not. Candida albicans, for instance, can be very troublesome if left unchecked. 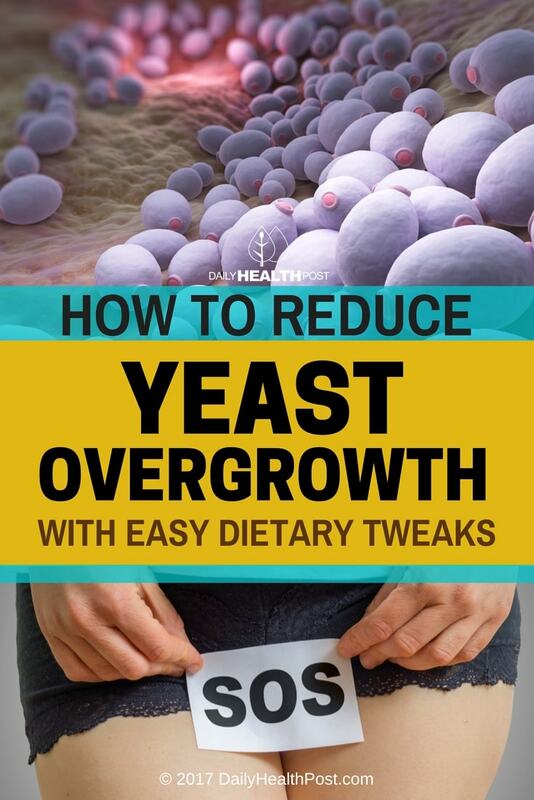 Yeast overgrowth isn’t commonly treated (or even recognized) by conventional doctors. Fortunately, the process for restoring GI microbe balance is easy by simply changing your diet in small ways. 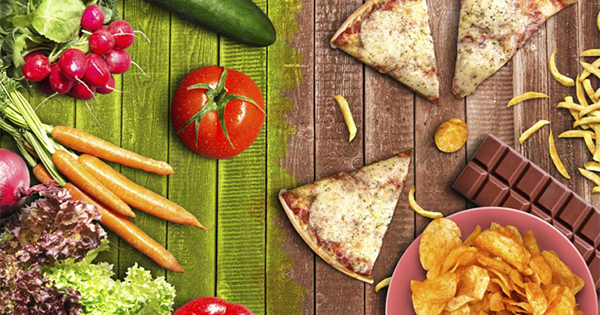 You don’t have to go overboard and do a complete revamp of how and what you eat. A few simple changes will work a world of wonders. In the case of vinegar, it’s true that all vinegars contain yeast. 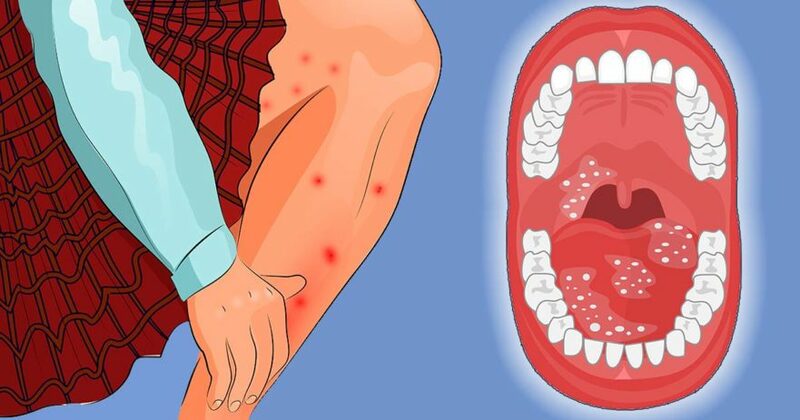 Apple cider vinegar (ACV), however, is known to kill Candida and other yeasts, such as those that cause athlete’s foot. (3) The difference between other vinegars and organic, raw, unpasteurized, unfiltered apple cider vinegar is that ACV is still alive with active cultures and enzymes. Distilled vinegar has been heated and processed, destroying active enzymes that would kill yeast. (4) ACV is an effective treatment for yeast infections.